Email Marketing Automation: Are You Missing Out? 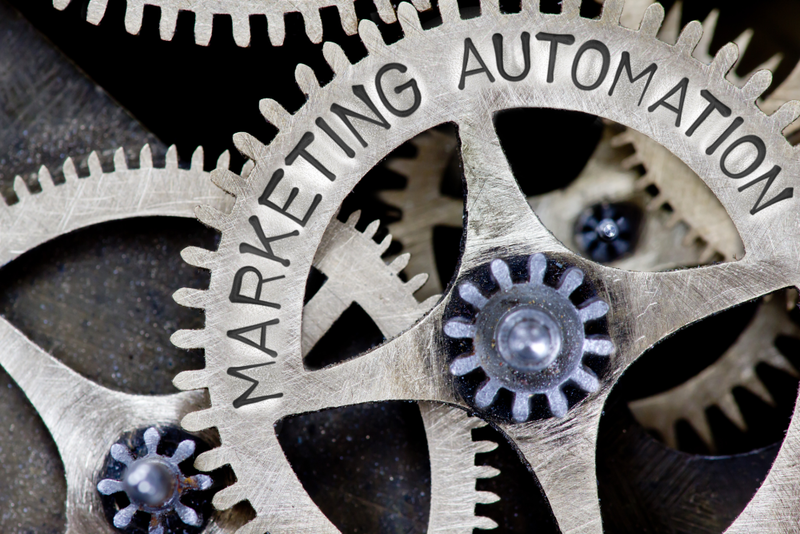 Marketing automation – heard of it? Over the last few years, software built to automate marketing has sprung up everywhere, and email marketing isn’t left in the dust. The main selling point behind email automation is that it enables marketers to catch the consumer at the right moment, when they’re ready to buy. Like any new technology, plenty of marketers hopped right on board. As an ecommerce business owner, you’re a little more cautious. You want to see how this new tech plays out, to find out if it’s all it’s cracked up to be before you dive in. That’s why we’re taking a look at the benefits and drawbacks of email marketing automation. You can see for yourself and decide what’s best for your online store’s email strategy. This one might be a little obvious, but email marketing automation is just that – automatic. That means you, the busy store owner, have one less thing to think about. Set up your triggered campaigns and let them do their thing. Besides freeing up a little of your time, automatic campaigns keep your email strategy honest. They hold you accountable for carrying out that strategy. Segmented email lists are more effective at boosting open and click-through rates and getting customers to convert. But segmented lists also mean you have to create different campaigns and email templates. Automated campaigns help scale your segmentation game by managing some of the work of creating hyper-targeted campaigns for each segment. Today there are numerous newsletter services that have email automation built-in. Customers want updates on their order and confirmation that everything went through. Transactional emails increase customer satisfaction and give you an opportunity to upsell. Sending out individual emails every time a customer submits an order isn’t scalable, so automating transactional emails is a big plus. Email marketing automation enables you to scale up your email marketing game and get more revenue out of your existing efforts. Email automation handles the sending part, but it can’t design emails, craft offers, or write wonderful copy (yet.) That part of the job still falls to you. Automating your campaigns makes it possible to scale your email marketing, but you’re still on the hook for the initial setup of those campaigns. If you’re looking to up your email marketing, that’s a sizable time investment upfront. When campaigns send automatically and based on customer actions, it can be hard to keep track of them all. Most customers will end up on many lists within several campaigns going to a few different segments. If you’re not handling email on a one-to-one basis, it’s easy for slip-ups to happen. And most customers aren’t thrilled to get 7 emails from you within an hour of each other. Customers are savvy when it comes to their inboxes. Generic, impersonal mass emails stick out like a sore thumb – and you won’t find many customers who enjoy that feeling. Unlike sending emails one-by-one, you have to build personalization into your automated campaigns. Most email marketing automation tools can help you solve for personalization en masse, but it will take some setting up (see drawback #1). Automated email marketing can take a while to set up in a way that actually brings value to your email strategy. Getting it right can be complicated, too. Is email marketing automation all it’s made out to be? Email marketing automation can raise B2C conversion rates up to 50%. Automated emails get opened 70.5% more often and yield 152% more clickthroughs. More than 75% of the revenue generated by email marketing comes from triggered campaigns. Ecommerce companies that use automatic, triggered emails are able to tap into the customer buying cycle 133% more often. Once automated campaigns are up and running, they can take your email marketing to a new level and create a real, substantial difference for your business and your customers – and that’s worth investing in!